Train to become a qualified safety expert! 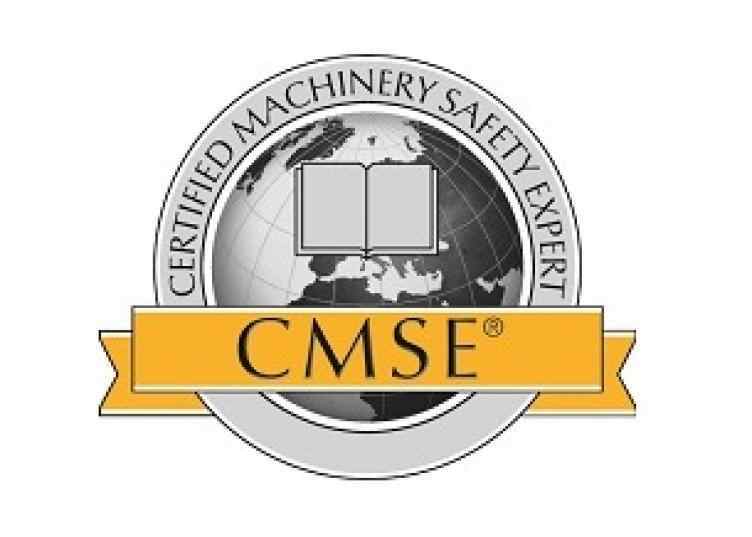 Become a CMSE® - Certified Machinery Safety Expert now. Why CMSE®? With the increasing use of modern automation and robot systems, the demands on plant and machinery have risen considerably. The training to become a CMSE® - Certified Machinery Safety Expert offers you a sustainable 360° overview of the machinery safety sector. In a 4-day seminar our experts will pass on extensive practical knowledge from risk assessment through to implementation of compliance strategies. Take advantage of the many opportunities worldwide and qualify as a Certified Machinery Safety Expert. Once you have passed the final exam you will be awarded an internationally recognised TÜV Nord certificate. All the training dates can be found here. Not sure if the CMSE® qualification is right for you? Simply give us a call or visit the CMSE website.